If you ever have doubt about what a small group of dedicated volunteers can do, doubt no more! EVERYTHING that’s happened at the Morris has happened with an army of dedicated volunteers that tend to show up in small batches =) We love our old girl….goddess knows we love this building! The good and the bad part about having an old building is that something ALWAYS needs to be done! 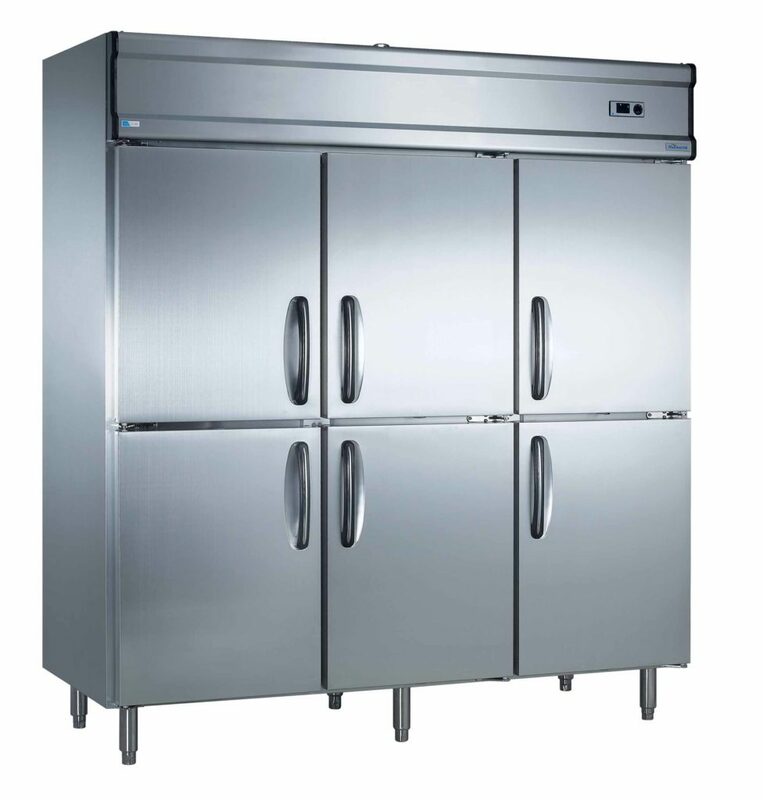 Two or more commercial refrigerators. 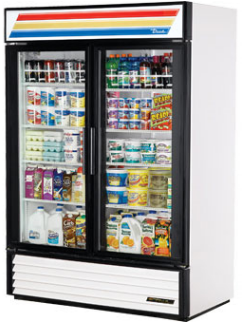 We’ve seen everything from the below pictures We aren’t super picky, but it should be able to hold food in safe temperature ranges, would be helpful if it was lockable (but not a deal killer), and has lots of space! 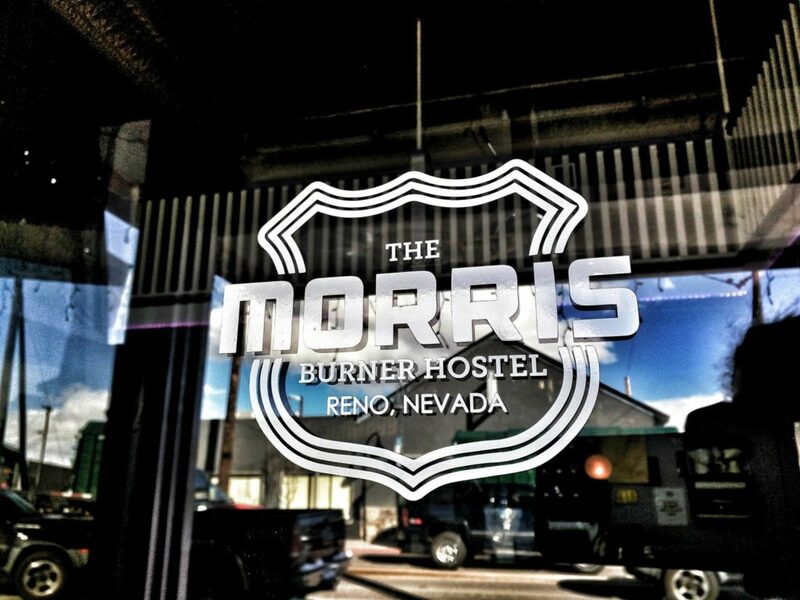 We need space for both our short term and long term hostel guests. 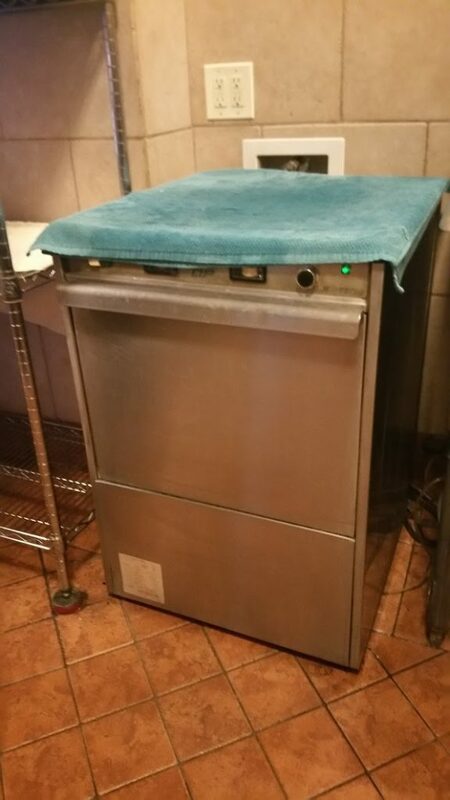 A commercial dishwasher Again, not super picky, but we NEED it to have high temperature to steralize the things.